Prison service grants benefits to terrorists for Muslim holidays - going against intended policy of Public Security Minister Gilad Erdan. Contrary to the policy of the Minister of Public Security, Gilad Erdan, and to his dismay, terrorists imprisoned in Israel received benefits under the instruction of the Israel Prison Service (IPS). 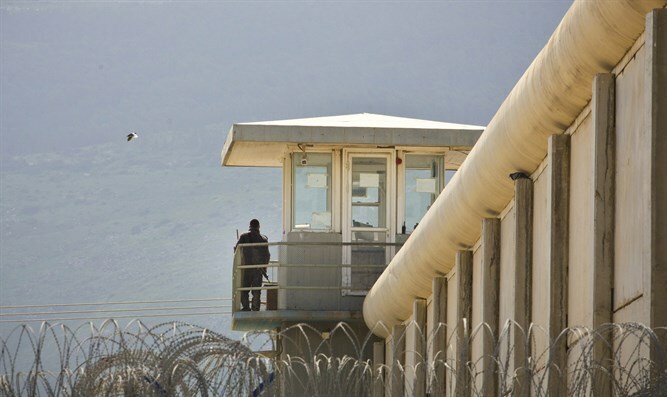 Hadashot 2 reported that all security prisoners held in various prisons throughout the country received various benefits during the month of Ramadan by instruction of the Israel Prison Service's command echelon, without this being reported to Minister Erdan. "Following the decision of the IPS command, only the security population was authorized an increase in the obtainment of poultry, meat, vegetables and fruit," one of the documents said. The second document contains a guideline for handing out sweets, olive oil and coffee to terrorists for the holiday of Eid al-Fitr. Public Security Minister Gilad Erdan has ruled in the past that no change in prisoners' conditions will be implemented without his explicit authorization, and even appointed a committee to discuss reducing benefits for terrorists imprisoned in Israel. The Israel Prison Service said that "the IPS does not fund any additional food for security prisoners. As in previous years, the prisoners received permission to purchase food for the holiday at their expense. In addition, in accordance with policy, the quantities were reduced. "